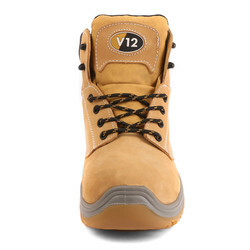 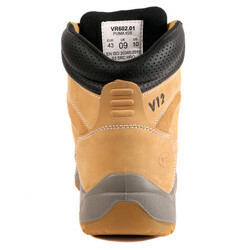 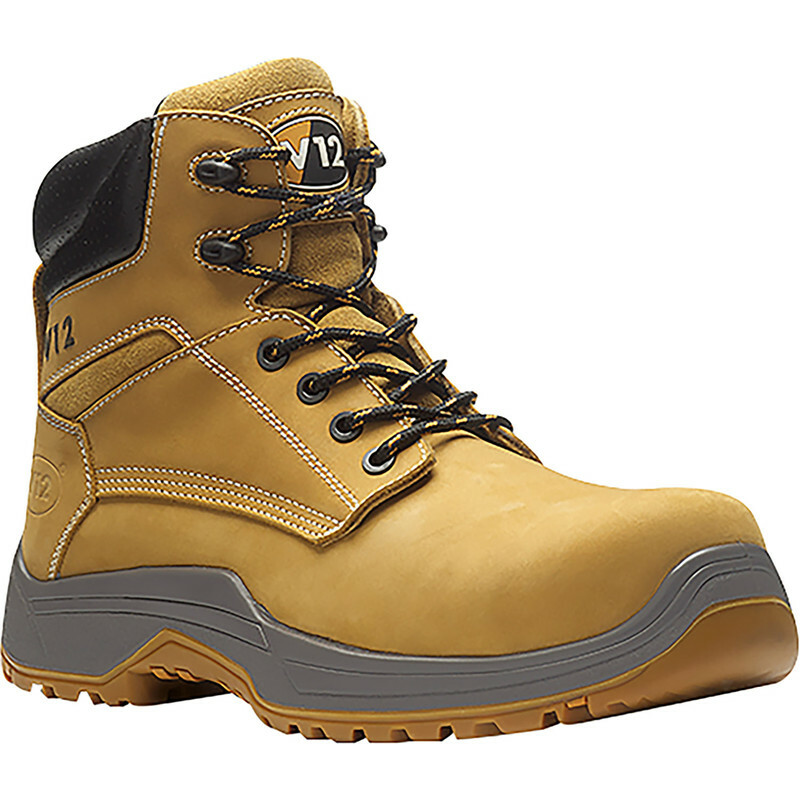 VR602.01 Puma Nubuck Safety Boots Size 11 is rated 4.1 out of 5 by 7. 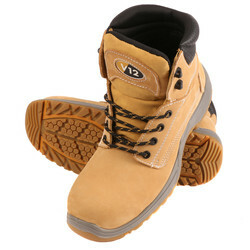 Rated 5 out of 5 by Peejaytee from The way to go ! Composite toe-caps are the way to go for health and comfort because i have for many years suffered with Athletes Foot caused by condensation from steel toe-caps especially in the colder months.....These boots have eliminated my suffering and from the time I tried them on at my local Toolstation store they have been the best fitting boots I have ever owned. 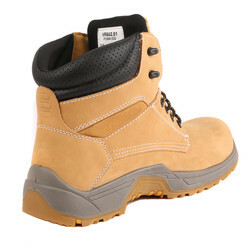 For anyone who has to wear safety boots during the whole working day I recommend taking a pair of walking-socks along when trying on the boots and always wearing them to obtain maximum comfort.....They look good too and although they are water resistant and breathable if you operate continually in water then you may need to either treat them with a water-proofer or look for an alternative. Rated 1 out of 5 by Anonymous from Took them back They are only wide enough for children and girls feet. Very disappointing my last four pairs were the v6 boots, the v12 are more expensive and no good.